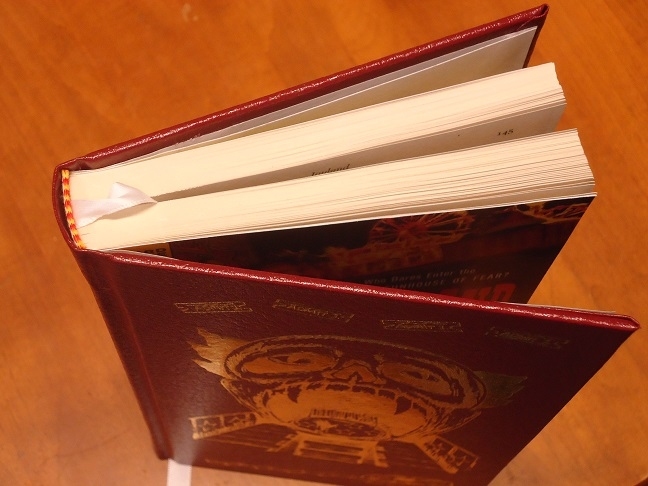 These copies were produced for advance special orders and only for our customers. We have a handful of copies left and have made them available until they are gone. · First Printing of the Hard Case Crime trade paperback edition. 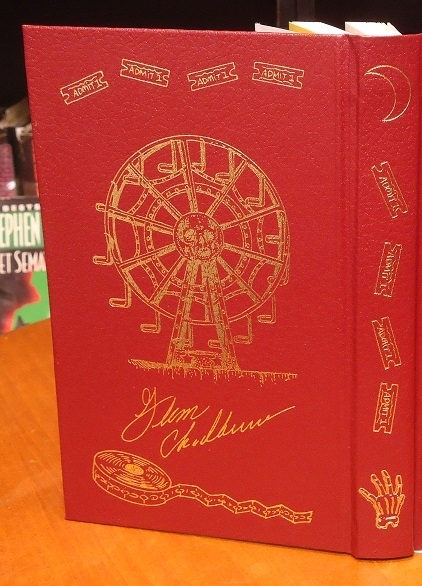 ( "New York Times Bestseller” in red band line is not at top, which is an indicator of later printings. This is a first printing). 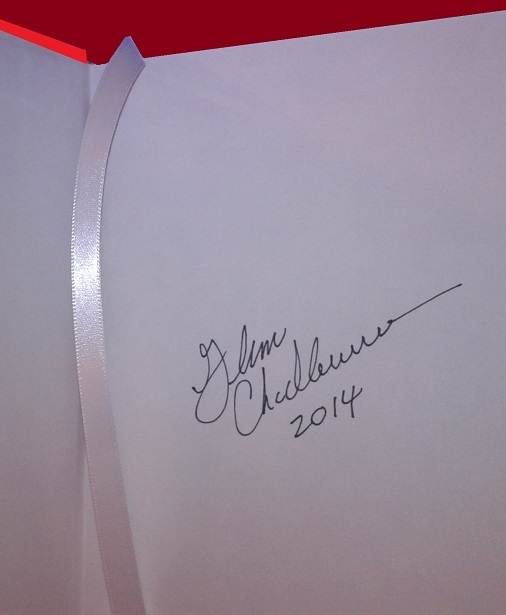 · Signed on the end-paper by the artist Glenn Chadbourne. · A White Silk book mark is bound in. · Hard cover binding is a dark red cloth. · All foil stamping images copyright 2013, Glenn Chadbourne. 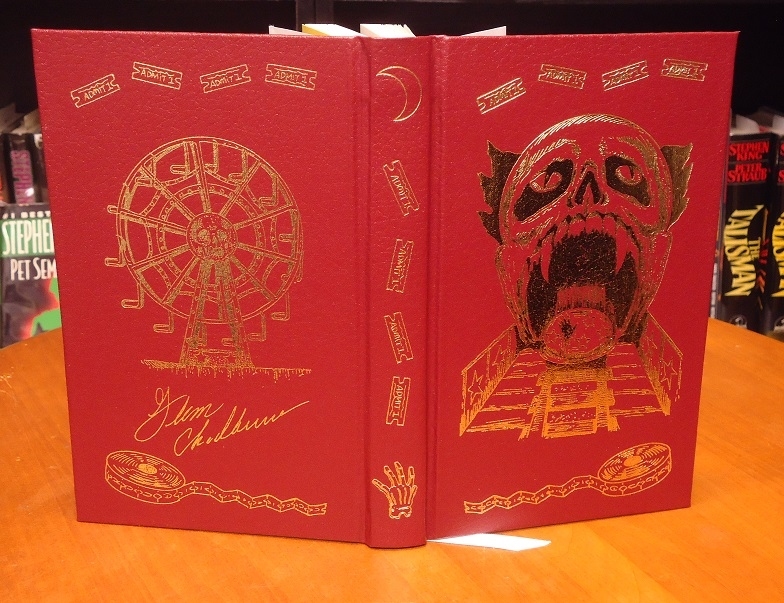 · A portion of the proceeds from the sale of this special King project is donated to Stephen Kings HAVEN FOUNDATION. 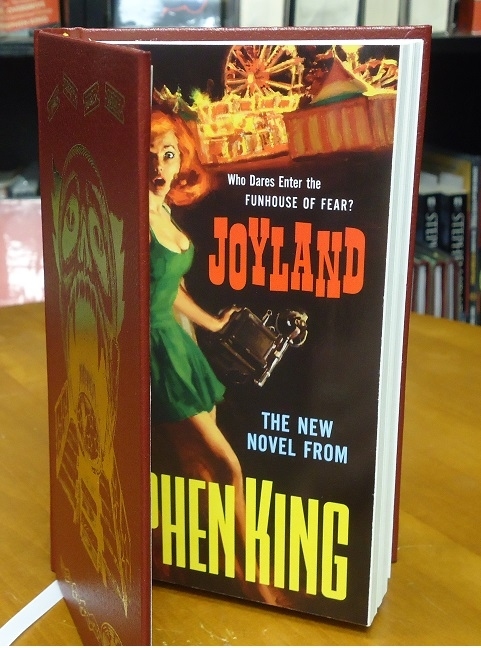 THE STORY: Set in a small-town North Carolina amusement park in 1973, Joyland tells the story of the summer in which college student Devin Jones comes to work as a carny and confronts the legacy of a vicious murder, the fate of a dying child, and the ways both will change his life forever. 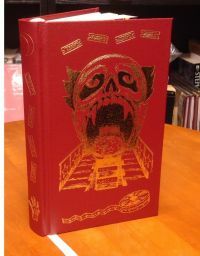 First Printing, library bound copy. Haven Bound imprint. 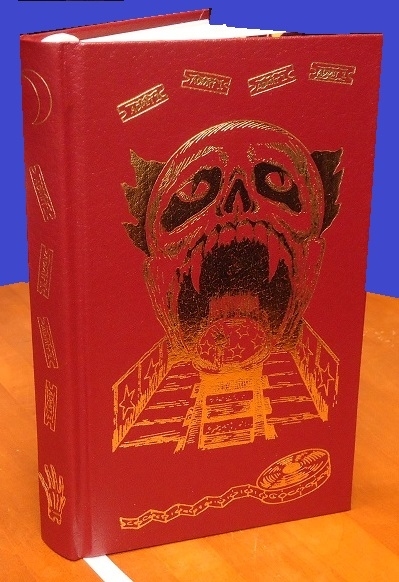 Featuring foil embossed art by Glenn Chadbourne on both outside panels and spine. Sealed upon completion for complete archival protection. 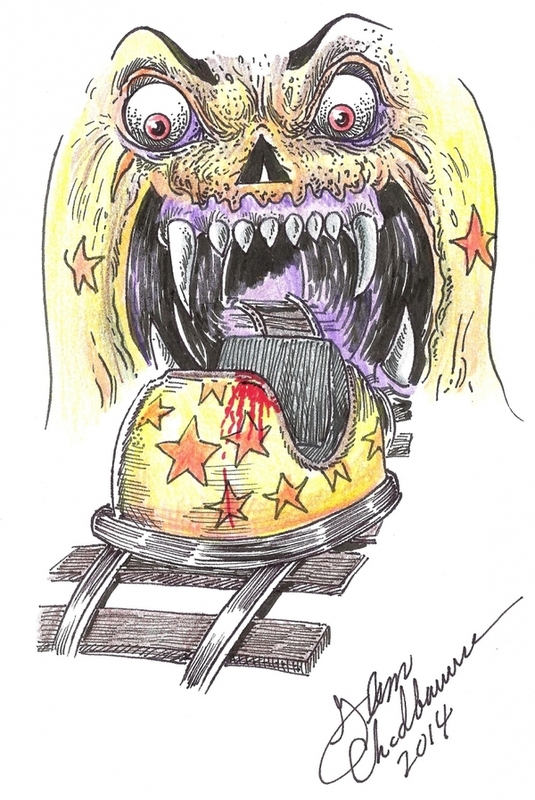 All images are copyright 2013 Glenn Chadbourne.